Sittercity.com is an online caregiver community that allows the public to find caregivers in their local area. These include babysitters, elderly carers, dog walkers & pet sitters, housekeepers, and education tutors. It acts as a middle-man that allows care-giving to be arranged through the site. Occasionally you can redeem SitterCity coupons to get discounts on your membership or the cost of caregiving. Whenver new coupons become available we list them here at Coupofy. The privately held company serves only US citizens and is based out of Chicago, Illinois, USA. Martin Clifford currently serves as CEO and there are under 100 permanent employees working on the website, marketing and customer support. Data suggests Sittercity makes around $2/7 million in revenue each year. 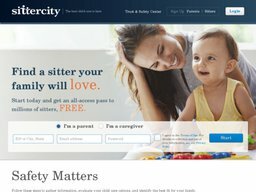 Sittercity.com first went online in the year 2001 and was the brainchild of Genevieve Thiers, who herself was a babysitter at the time. 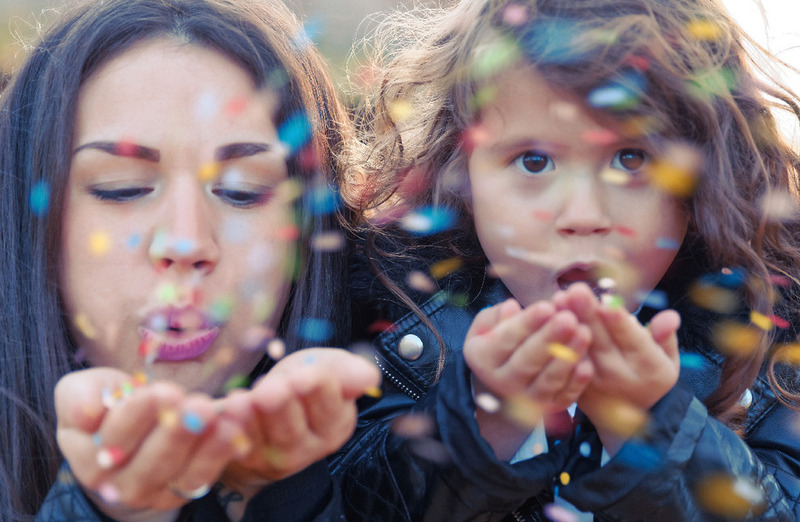 She launched the service while at college and originally it only served the local Boston, Massachusetts area and included just babysitters and nannies. As the service became more popular it was incorporated in Chicago, Illinois, where it is headquartered today. By 2004 the site was catering to the entire country and had added several other types of care-giving. A year later they offered corporate functionality, which allows large care-giving companies to register, such as Children’s Healthcare of Atlanta.In the years that followed Sittercity.com was able to raise millions in financing from the likes of Apex Venture Partners and Point Judith Capital. Sittercity.com operates through a simple search function on the homepage of the site. Users first input their location and are instantly informed of the number of caregivers in the area, you can then proceed to register your personal details which will give you access to more detailed information and allow you to hire a caregiver. You will also be prompted to fill out your requirements so caregivers can contact you as well. This includes the schedule (one off, occasional, regular), when you need the service to begin, and details such as how many children and their ages (for babysitting) or the age and any illnesses (for senior care). You can choose from a range of qualities, such as "special needs experience," multiple languages, whether they are comfortable with pets around, and if they have their own car. You can also choose from a list of responsibilities the caregiver will need to provide, such as preparing meals, doing laundry, and helping with homework.If these don't adequately describe your needs there is also a box to get in to more detail.The final piece of information required is the rate you're willing to pay. Caregivers who then match your listing will be able to contact you for further details. To redeem SitterCity coupons all you have to do is browse our list here at Coupofy and when you see one you like, clicking the link will take you directly to the site where you can apply the code during checkout. Just enter it in to the promo box. Sittercity.com is more like a Craigslist posting board than an online store, so all payments need to be arranged by the customer and caregiver in their own time and are not the responsibility of the website. Membership plans can be paid with all major credit cards, and have a 5 day cancellation period for a full refund. Obviously if you have used a SitterCity promo code you will only be refunded the actual amount taken from your card. Unless you go outside of the site to finalize an agreement (which is frowned upon) all caregiving is confirmed through your web account and via email. If you are not satisfied with the service you need to take it up with the individual or leave them an appropriate review so the community knows what to look out for. In extreme cases you may be able to get a refund by contact customer support.